At Carolina Furniture we understand your goal of having a warm and inviting home, not just a house. Your home is your haven and a reflection of your life. We offer the highest quality furniture from over forty manufacturers, a vast array of styles, and excellent value so that your goal can easily become a reality. Discover hundreds of products through our web site and then see and feel those products for yourself at our store located in Martins Ferry, Ohio. Whether you’re furnishing an entire room or simply adding an accent piece for visual flair, we have something to suit every room, taste and budget. 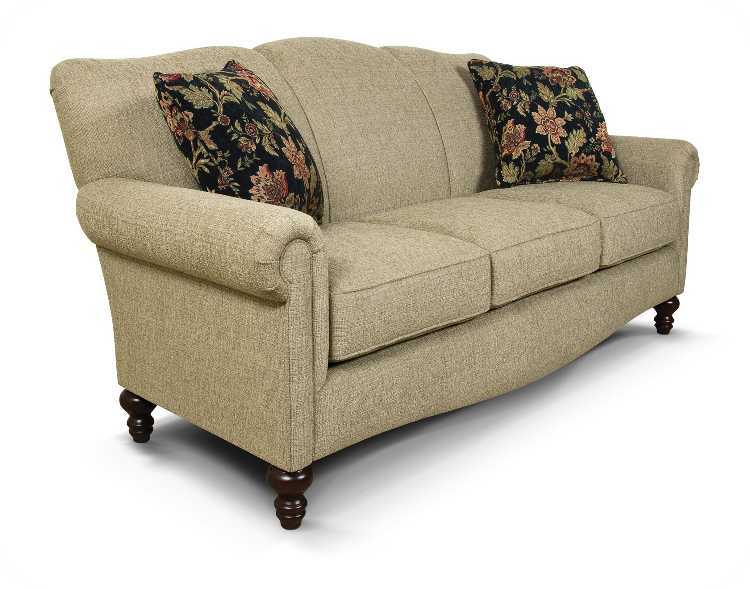 You’ll find that our friendly, professional sales associates go out of their way to make you feel as welcome and comfortable in our store as you want your guests to be in your home.England 610 Recliner. You can shop with confidence at Carolina Furniture because we guarantee the excellent quality, prices, and services with which William & Carol Pajak founded our company over 42 years ago. The passion and dedication that launched this company in 1969 continues today with William Pajak Jr, the second generation owner. Our promise to you is one we’ve kept to all our customers for over 42 years: provide the ultimate furniture shopping experience from our first meeting through after the sale care. We are passionate about serving you, and we’re proud of the standard of excellence we uphold. We are committed to Luke 6:31 – the “Golden Rule”.